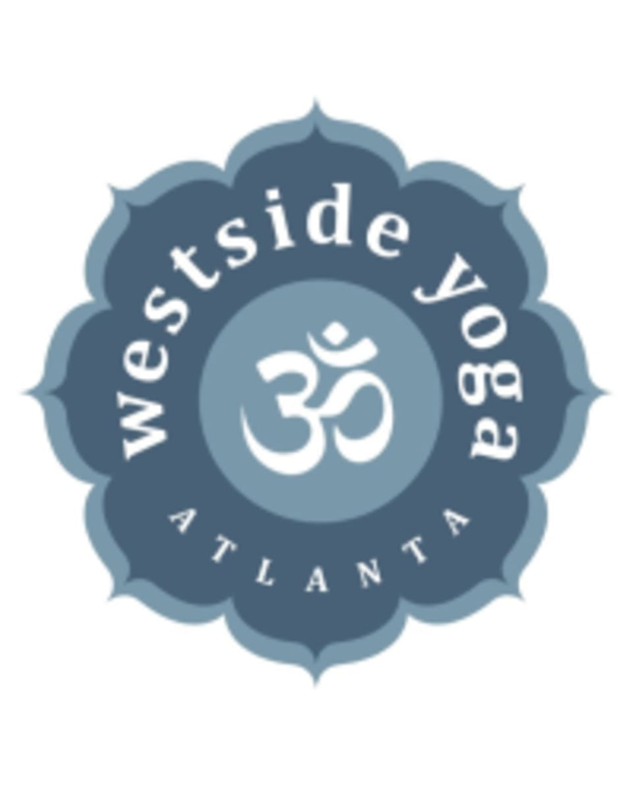 Start taking classes at Westside Yoga and other studios! There are no upcoming “ENERGIZE” classes on this day. We are in the lower (Western) level of the Howell Mill Village shopping plaza, all the way on the right. Ample parking is available throughout the plaza. great sequencing. Terrible pose examples. it's like Rachel wasn't even trying. not a good class for beginners. otherwise wonderful energy but distracting playlist. Decent Yoga. Not enough instructor demos for advanced poses. Gabrielle's class is challenging but she does not demonstrate anything and gives no alignment cues. Great space, friendly and inviting! Gabrielle is a confident &amp; knowledgeable teacher. Energize yoga is truly an energizing flow that is challenging enough to be a great workout but gentle enough to restore your energy. Great music too! This class was exceptional. Gabrielle’s teaching style is so fun and always keeps you on your toes. A sweaty mess but amazing!